Every client is different; each case is distinct. We believe that any legal matter that involves you and your family is important. With any form of family representation that we provide, we assure you that we will strive to do what is best for you and for your family every step of the way. We also believe that there is no such thing as a "one size fits all" practice, whether you are contemplating marriage or seeking a divorce. 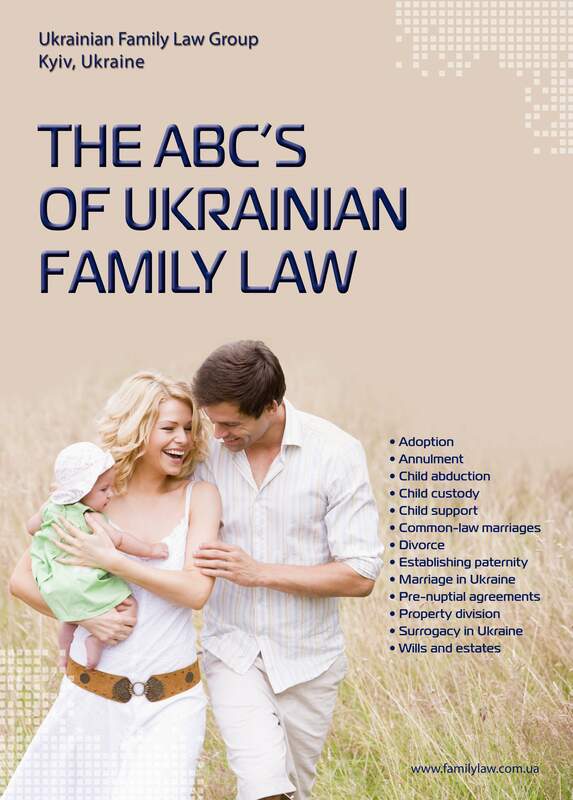 At the Ukrainian Family Law, we tailor our approach to the needs of the individual client. If necessary, we can bring in local experts such as medical specialists, business valuators, and other professionals to assist in your case. At the Ukrainian Family Law, we pride ourselves on the degree of personal service we give our clients. We provide the right balance of listening, guidance, and expertise to help you understand your case, make informed decisions, and transition to a better future. 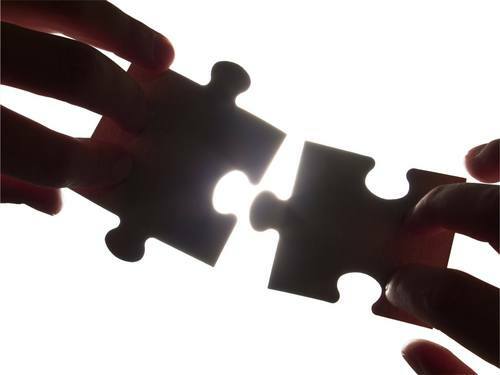 Our goal is to achieve the best possible outcome for you, with a minimum of conflict and expense. For instance, should you decide to proceed with a divorce, we would use our best efforts to diffuse any potential conflicts and deal with your situation clearly and objectively. If the gentle approach fails, however, our attorneys will guide you through all the challenges and legal questions presented by a contested divorce process in Ukraine, including property valuation and division, spousal and child support, and custody. With thorough preparation and our solid legal representation, your divorce can be resolved efficiently and cost-effectively — and you can obtain the property settlement you deserve at the same time. At the Ukrainian Family Law, our lawyers are always on your side. If you require legal advice or simply wish to discuss your circumstances, please contact us anytime.